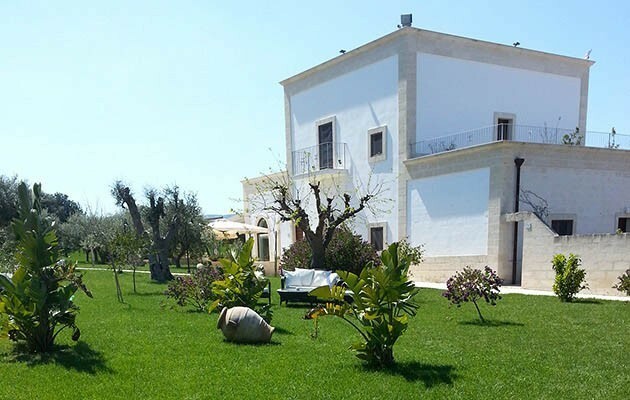 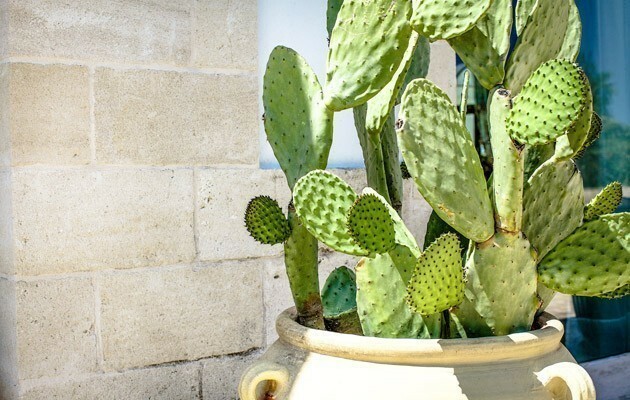 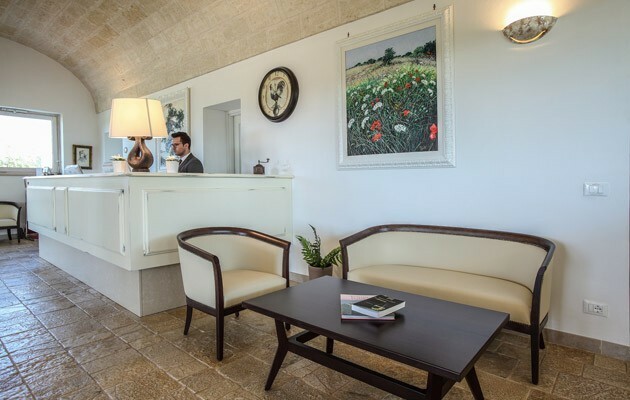 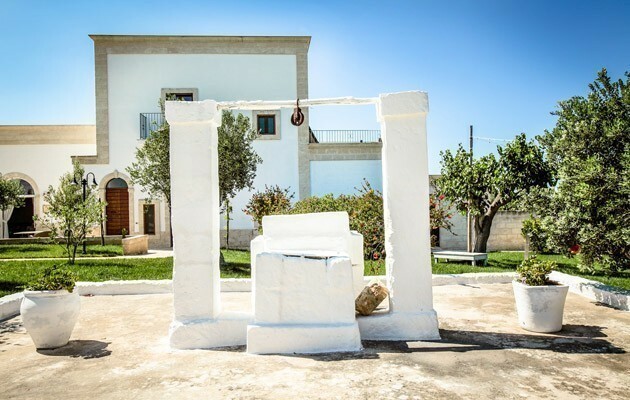 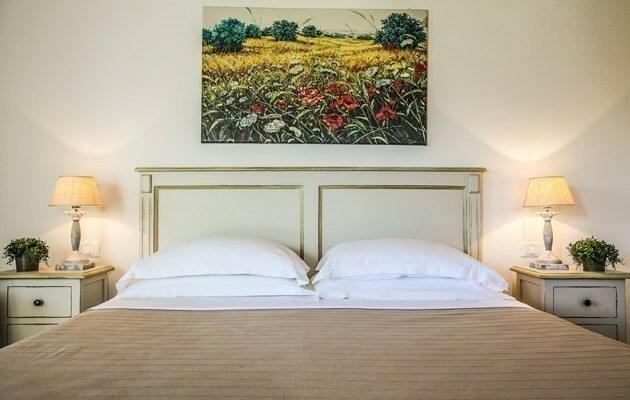 Nestled in the tranquil Apulian countryside and surrounded by centuries-old olive trees, this hotel is located just 1.5 km from the Adriatic Coast and Savelletri marina. 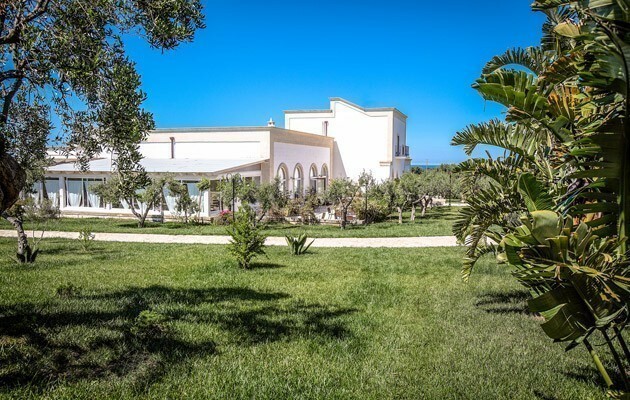 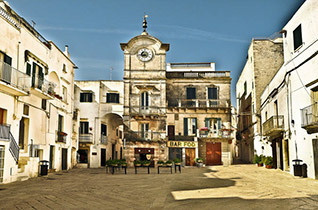 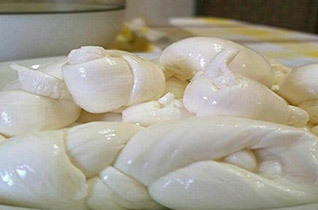 The hotel can be reached easily from both Brindisi and Bari international airports, 57 km and 79 km away respectively (about one hour by car). 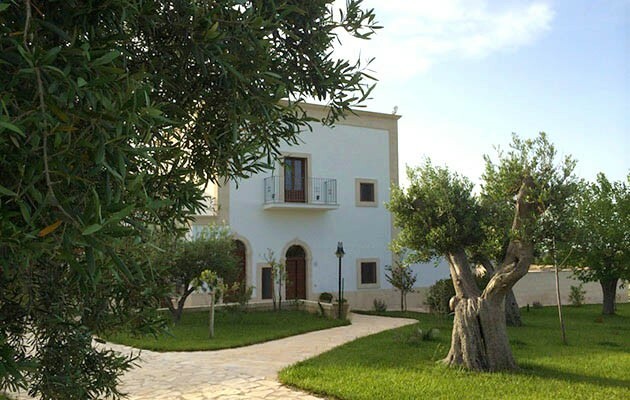 Enclosed by dry-stone walls and olive trees, the farmhouse is immersed in the silence of nature and the scents of the countryside. 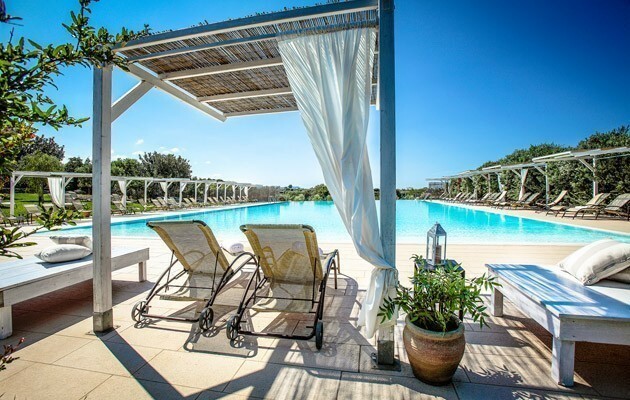 Surrounded by a large garden with olive trees, the hotel has a relaxation area in the garden and a beautiful pool with sun deck. 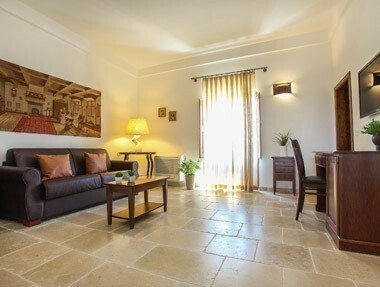 The hotel’s 33 rooms are all decorated in Mediterranean-style with antique furnishings. 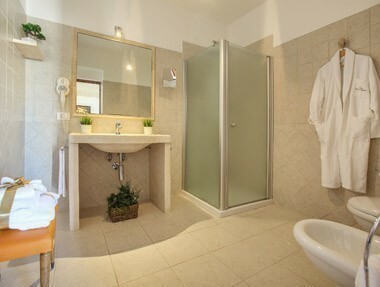 Comfort – 30 sq.m., en-suite bathroom with shower. 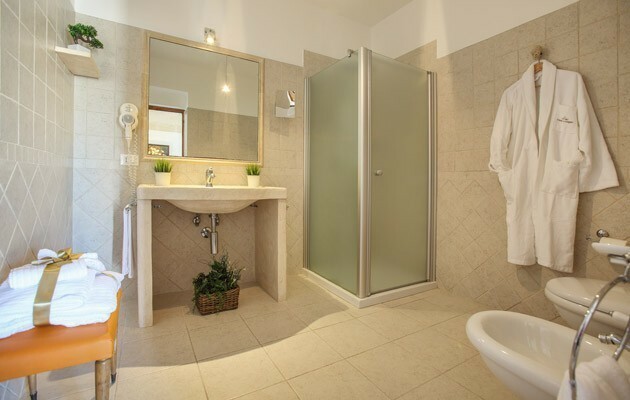 Suite della Corte – 46 sq.m., living room, bedroom and en-suite bathroom with shower. 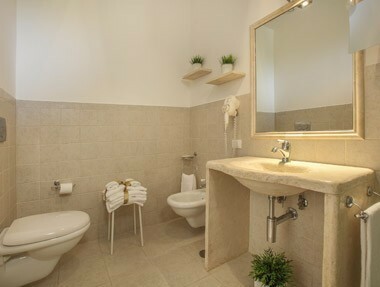 Camera della Corte – 23 sq.m., bedroom with en-suite bathroom. 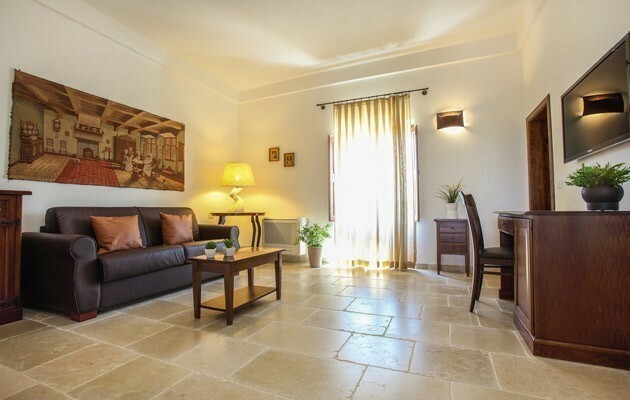 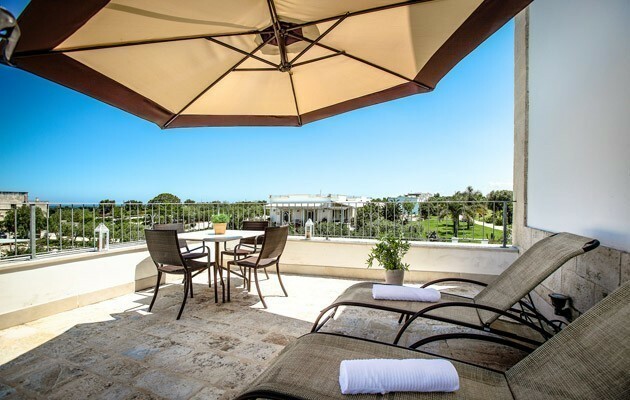 This room and the Suite della Corte share the outdoor courtyard furnished with lounge chairs. 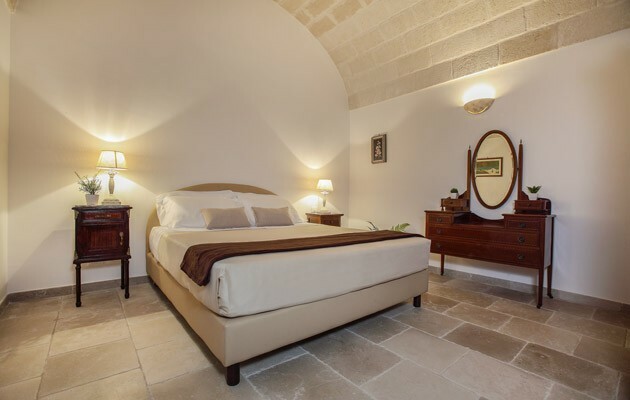 Suite del Vecchio Casale – 60 sq.m., bedroom, living room with bunk beds, two bathrooms with shower, panoramic terrace/sun deck. 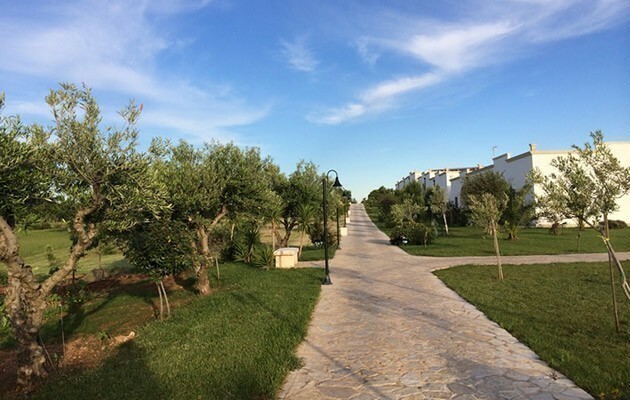 The beaches are just a few minutes’ drive from Casale del Murgese: the closest beach is Archeolido Pennagrande (3.9 km) and the hotel offers both a free shuttle service as well as reserved parking at the beach for guests who prefer to drive. 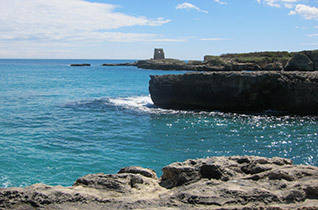 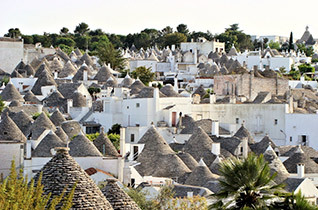 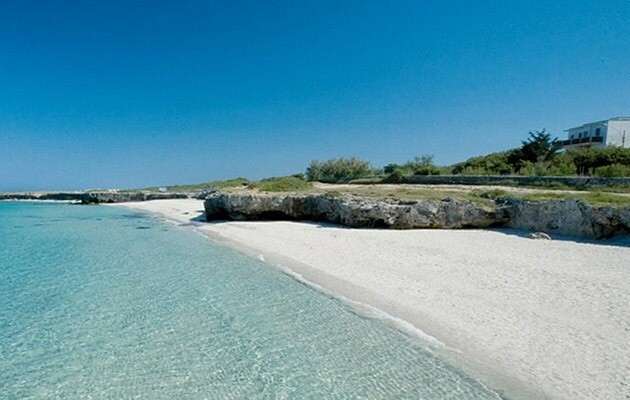 Guests can also choose to explore the rugged coastline of the Savelletri beaches (a mix of craggy beaches and sandy coves) or the expanses of fine sand of the Alto Salento area between Monopoli and Torre Canne – an area that has received the European Blue Flag award for many years. 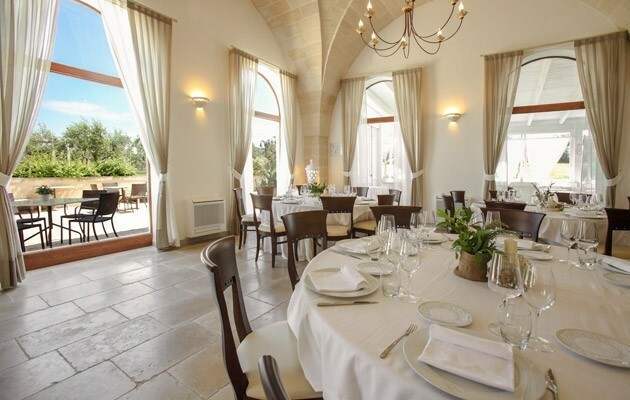 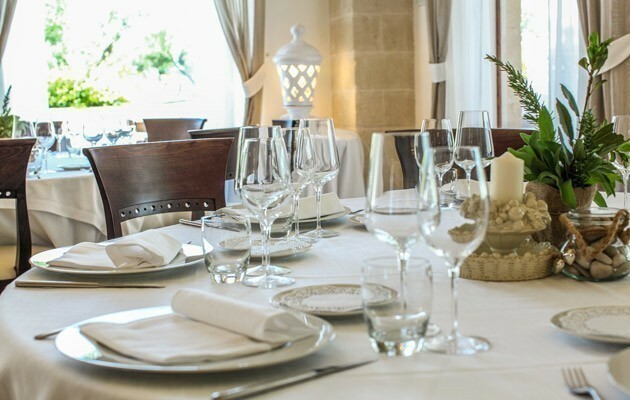 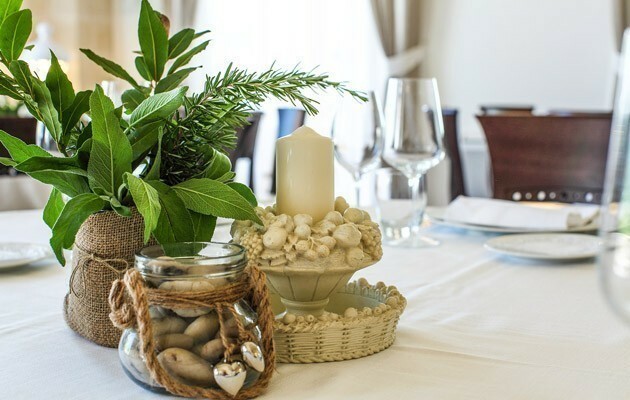 Ristorante del Murgese offers guests the opportunity to enjoy typical regional cuisine and fall in love with dishes from both land and sea. 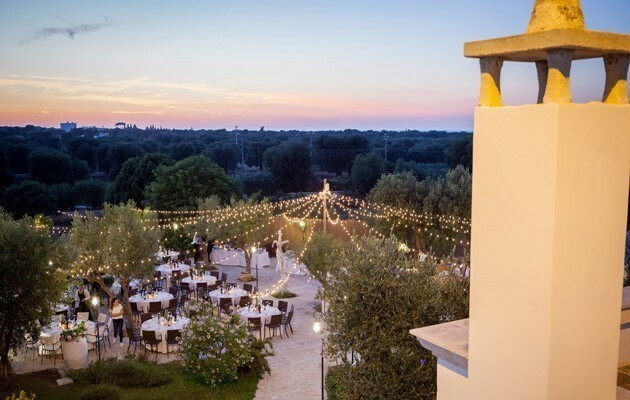 During the warm summer season, food is served outdoors on the poolside and in the garden. 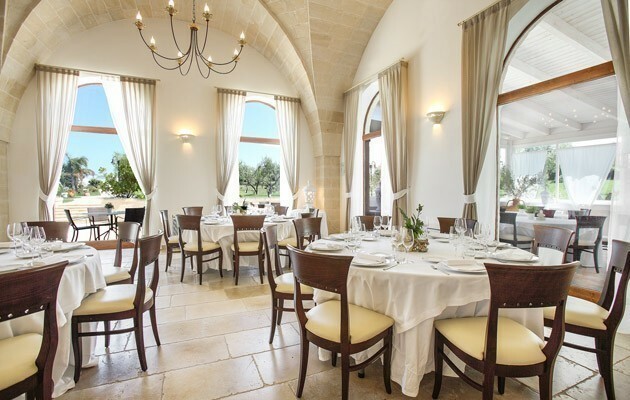 The buffet breakfast has both sweet and savoury options. 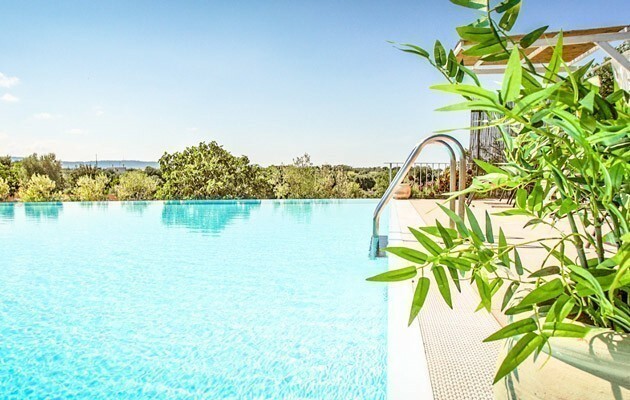 Guests have free access to the infinity pool which is a haven of tranquillity set deep in the green of the trees, as well as to the outdoor relaxation areas. 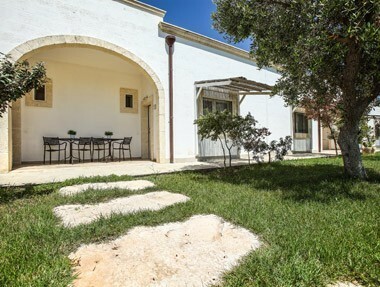 The snack bar has an indoor area and an outdoor garden with Wi-Fi connection. 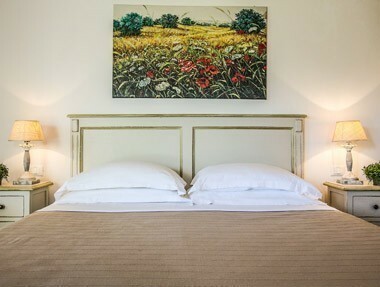 Guests can make use of the hotel’s mountain bikes (complimentary service), and have free access to the car park. 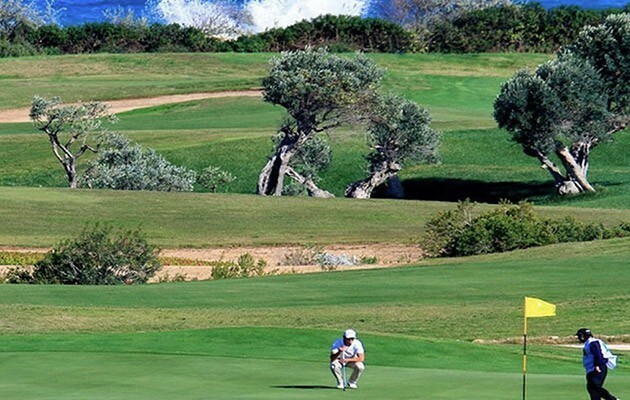 Golf courses are also located in the vicinity of the hotel. 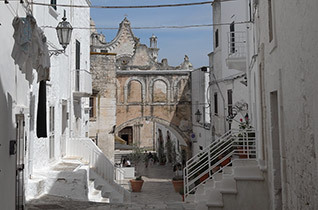 Upon request, Casale del Murgese offers guests a free transfer service to and from Fasano train station (this service should be requested upon booking). 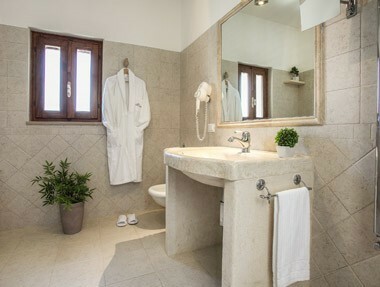 Daily cleaning and linen change. 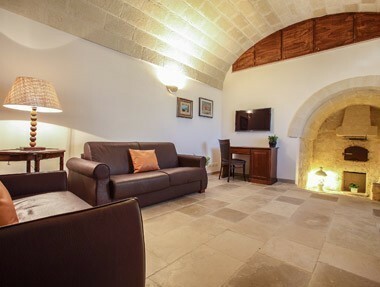 City tax – € 2.00 per person per overnight for the first 3 overnights of any stay. 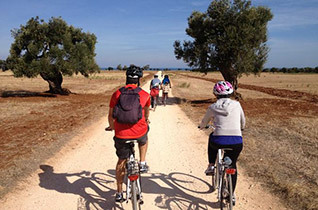 Applicable to adults and children aged 12 and above. 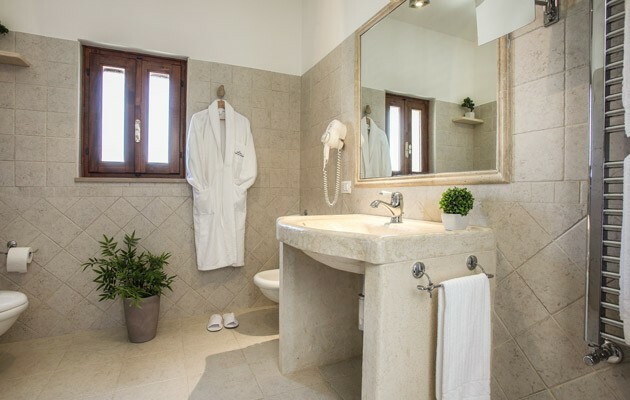 Comfort rooms are decorated in a traditional Mediterranean style with antique furnishings and have an en-suite bathroom with large shower. 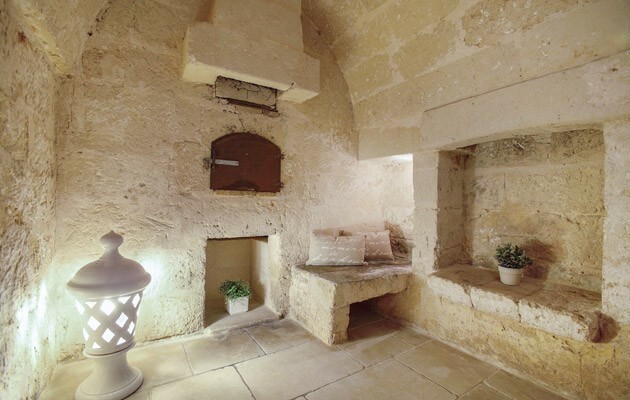 Wi-Fi internet connection. 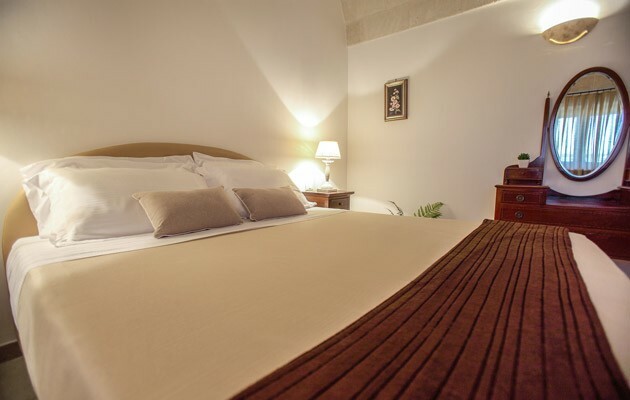 This suite offers a bedroom with double bed and a living room. 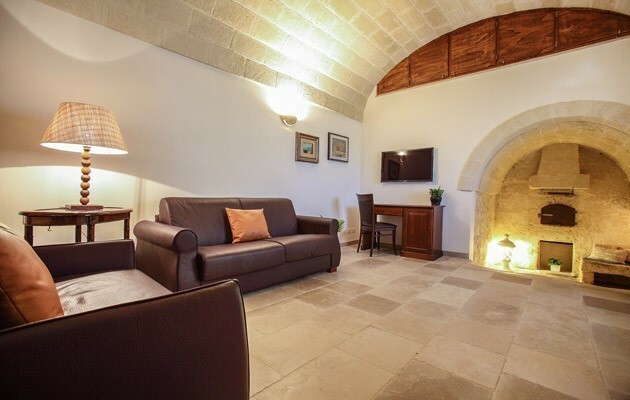 It is located in the former farmhouse and has been fully refurbished using traditional materials such as stones, tuff and lime plaster. 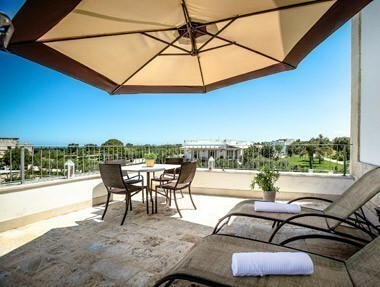 Furnished with elegant antique furniture, the suite also has an outdoor courtyard (shared access) furnished with lounge chairs. 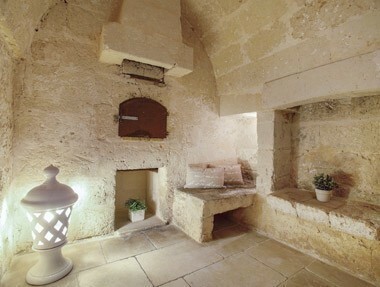 The Suite is located on the first floor of the former farmhouse and is accessed directly by an ancient stone staircase. 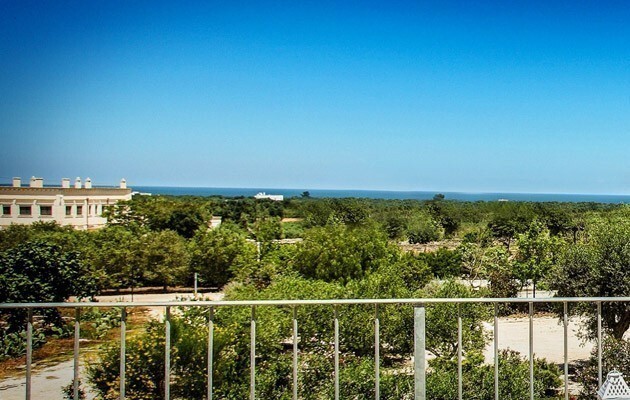 It has a bedroom, a living room with bunk beds, two bathrooms with shower, and a private furnished terrace with sun deck offering a stunning view of the sea and countryside.